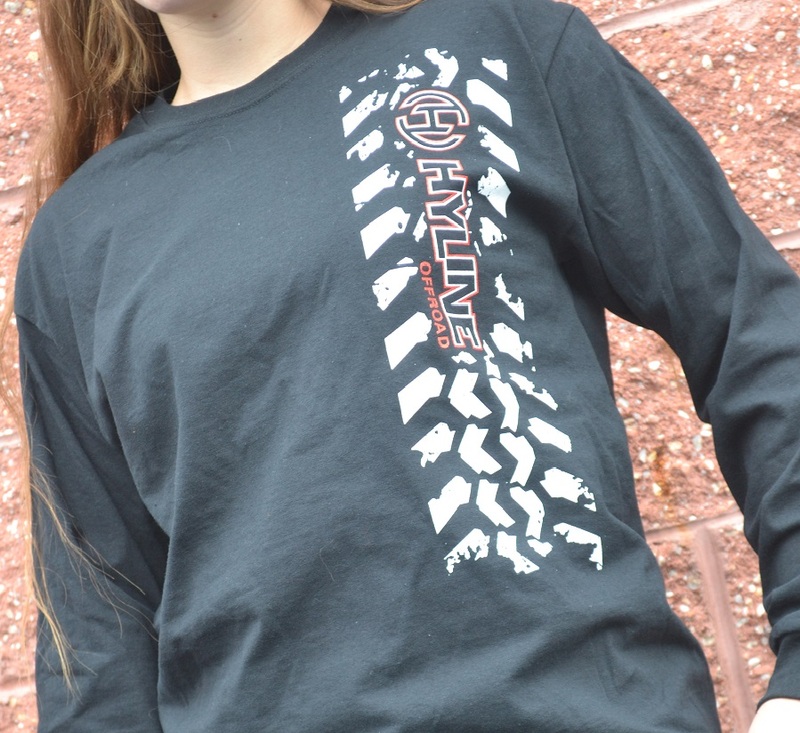 Show your support by wearing official branded apparel from Hyline Offroad. We use premium grade Gildan clothing that will withstand years of wear. 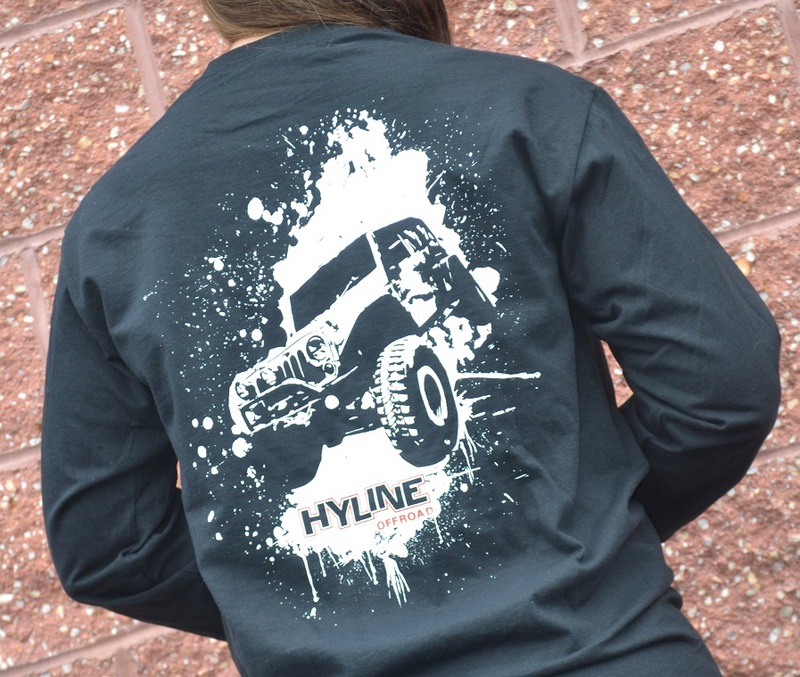 All sizes in T-Shirts, Long Sleeve T-Shirts and Hoodies are men’s fitment.